Heat things up this summer in this AMAZING maxi dress from Billie Faiers new collection! 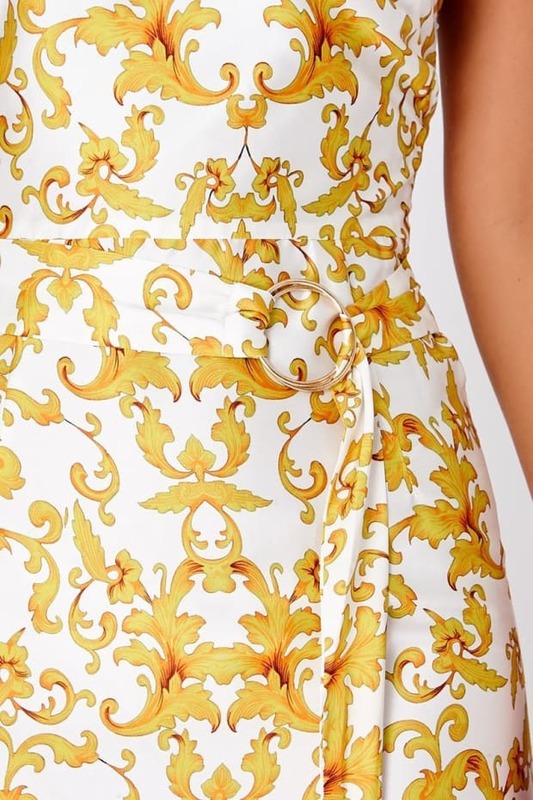 In a flattering one shoulder design featuring baroque print and split leg detail, this is guaranteed to be your new staple piece for looking flawless this summer season! Style with sandals for the perfect evening look!